Brachionus plicatilis were mass cultured using 10 m3, 15 m3 and 20 m3 outdoor concrete tanks. Utilization efficiencies for different food combinations using marine yeast (Candida sp., MFD-Y-St.03), baker’s yeast and Chlorella sp. for rotifer production were evaluated. With either marine yeast or baker’s yeast, addition of Chlorella sp., at 0.5 m3 algal culture day−1 10 m−3 culture volume enhanced rotifer production. 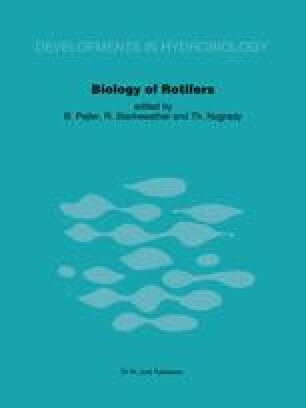 Under optimum conditions rotifer density was maintained at more than 450 individuals ml−1.